Last Christmas, we went to Berlin, we were making huge debt overpayments to as part of our goal to pay off £16k in a year and we also had the expense of the big day itself. To say our budget was tight was the understatement of the year! 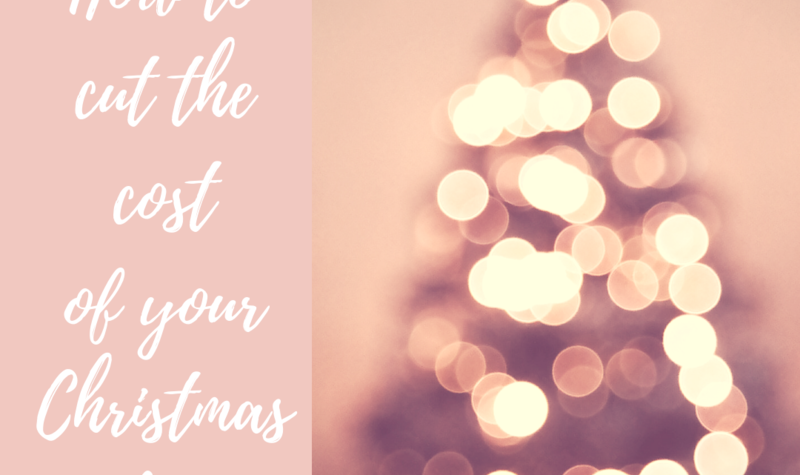 Even though Christmas brings some financial pressure, it’s important to remember to enjoy all that the season has to offer and if that means lowering your gift budget, then so be it! 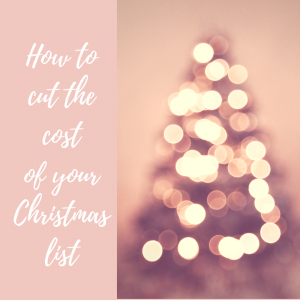 So how do you cut the cost of your Christmas list? As we had a limited budget last year, I quickly became a whizz at finding deals on things I was buying anyway. This year, I don’t plan on paying full price unless I absolutely have to; there are so many deals and discounts out there on the internet to help you save money. And planning is key; once you decide what you want to buy, don’t just buy it in the first shop you find it- shop around! Latest Deals is a site I wanted to share with you to help you source the best deals out there for this Christmas. It’s a hub of bargain hunters sharing the best deals, vouchers and free stuff, all in one place. I love sites like this where there’s a community feel to it; it’s friendly and you can also read comments from others who have purchased the deal. And it doesn’t hurt to nab a bargain in the process! Last week I ran a question over on Instagram stories, asking how much you plan to spend on Christmas. Responses ranged from £100 to £2,000- with the average being around the £1,000 mark! The point is, Christmas is a time when shelling out is inevitable, so why not use a deals site to help you save a few pounds where you can and put that money towards enjoying the season, savings or even debt repayment? Comment below and tell me what’s on your gift list this year? Mine’s an Amazon Fire Stick so I’m off to find a good deal!